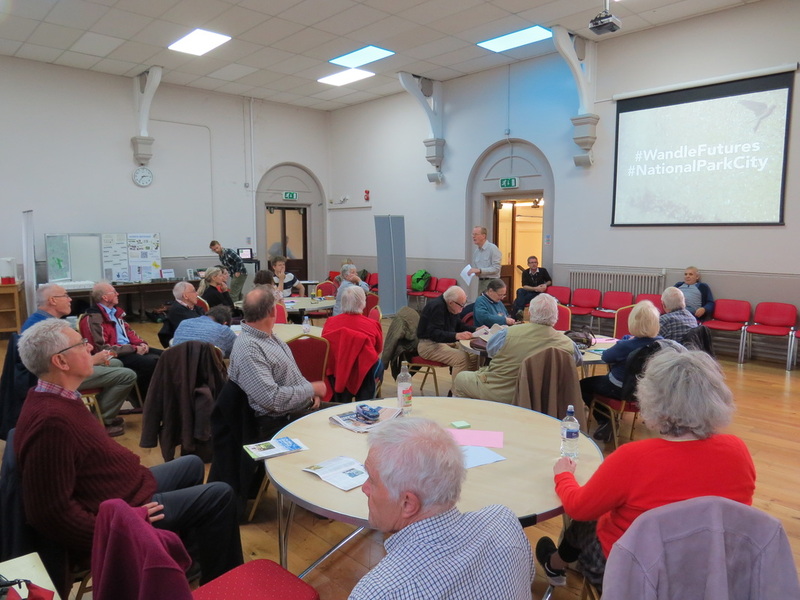 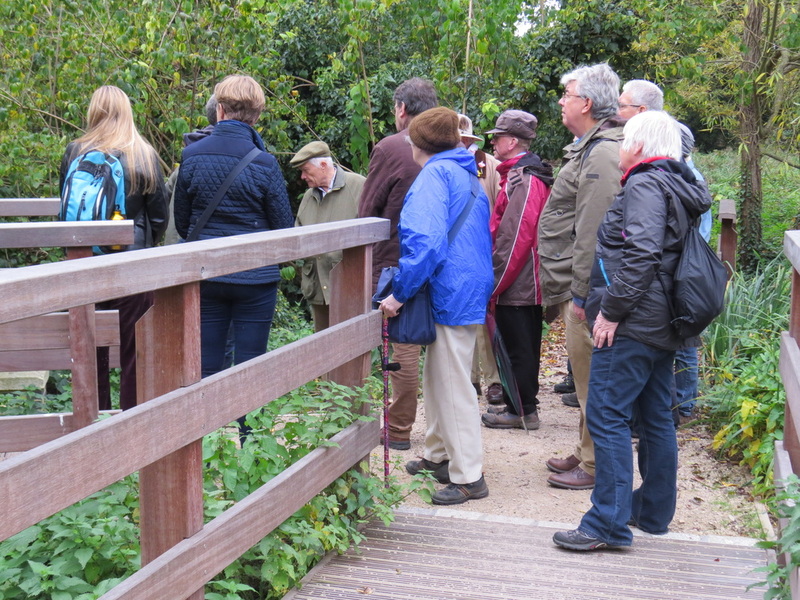 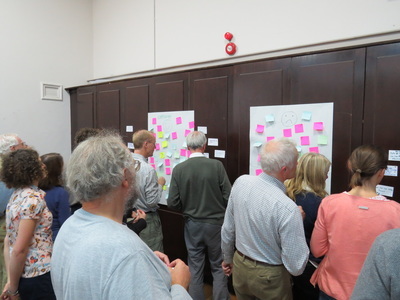 Wandle Valley Forum was established in 2005 to bring together people and organisations that care for the River Wandle and its diverse network of open spaces and communities. We are supported by over 100 community groups, voluntary organisations and local businesses. We provide both a communications network and an independent voice for the different communities and organisations that make up the Wandle Valley Regional Park. 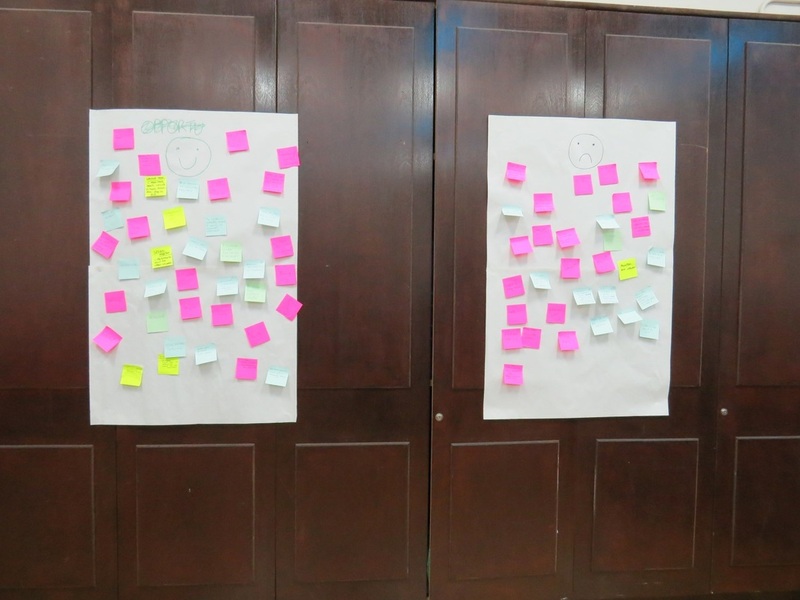 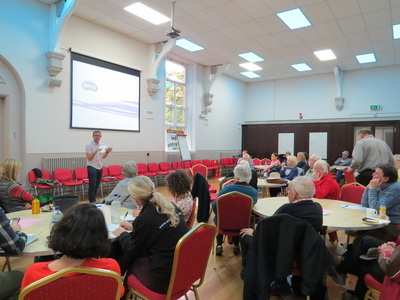 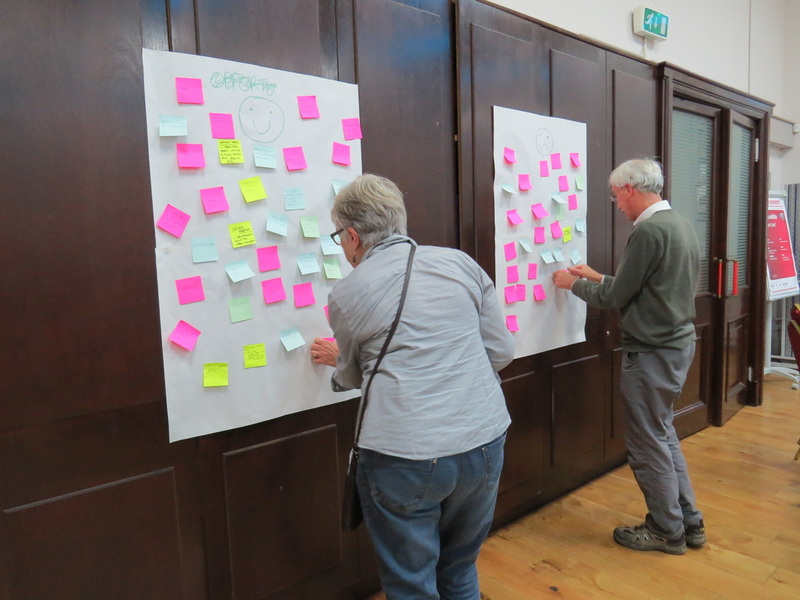 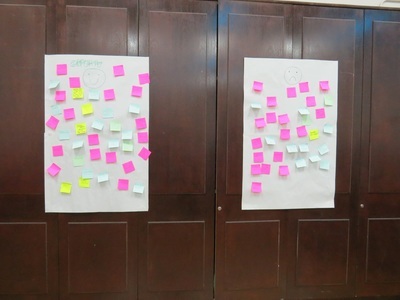 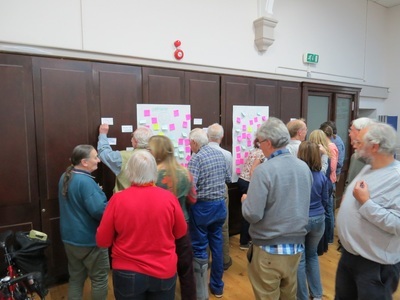 The Wandle Valley Forum Charter sets out the Wandle community's priorities and describes the distinct role of Wandle Valley Forum. View it here and download and print it here. 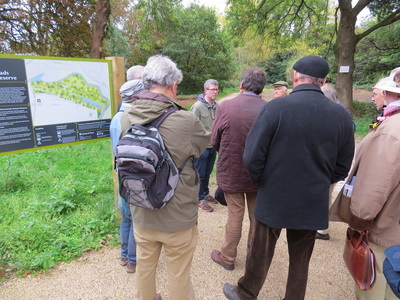 You can see a map of the Wandle Valley and its network of green spaces here. 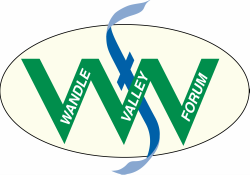 The Wandle Valley Forum is run by volunteers and is a not-for-profit unincorporated association. 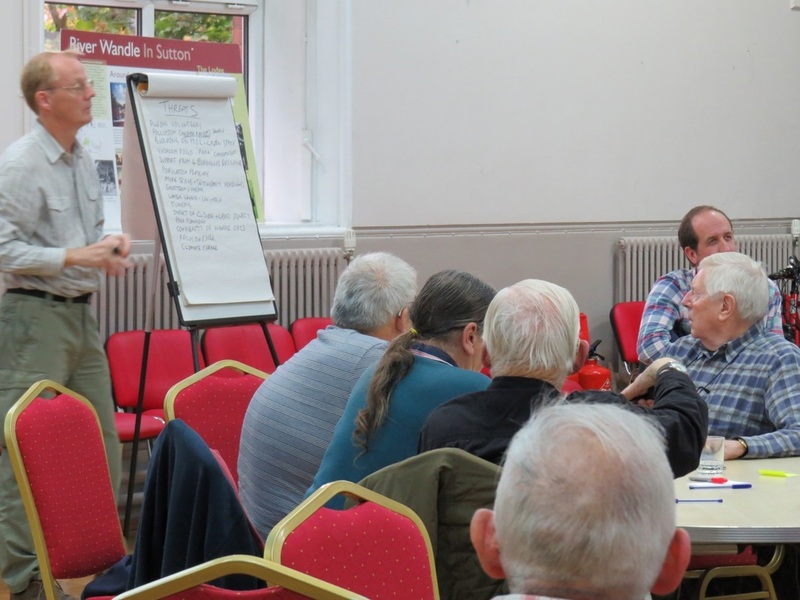 Get in touch if you want to get involved or make a donation - wandlevalleyforum@gmail.com. 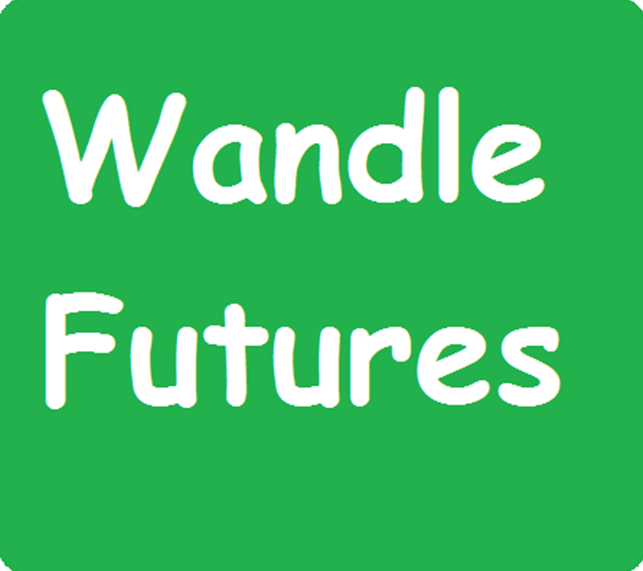 Subscribe to our mailing list if you want to stay in touch and receive copies of ourWandle Bulletin . ​Our constitution is available for download. 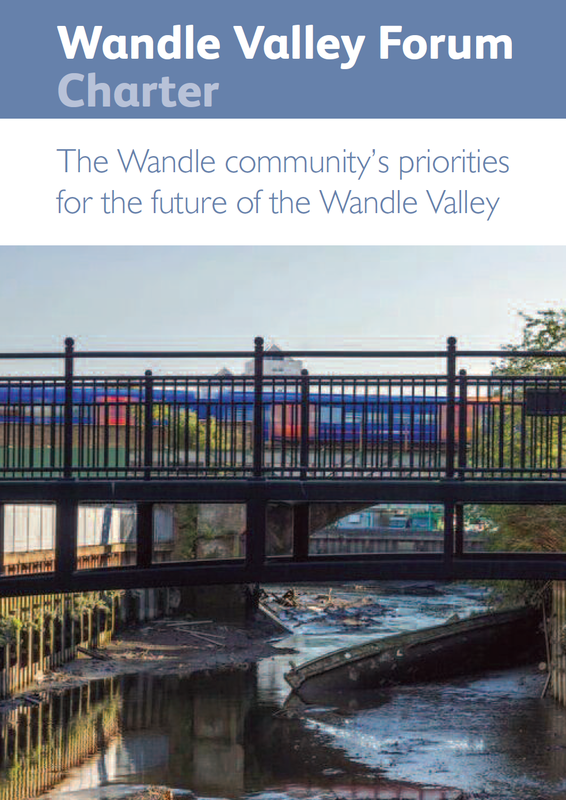 Click the Wandle Valley Forum Charter above to download and download a print version here.